11.01.18: WE HAVE A WINNER! We’d like to congratulate Benn B. from the UK on being selected as the winner. He’ll being receiving a Chelsea Presidential Clock. And thanks to everyone who participated. Have you heard? October is National Clock Month. And, as America’s oldest clock maker, we just couldn’t let this month slip by without inviting friends and followers to join us in a timely celebration. We’re inviting Chelsea clock fans to celebrate National Clock Month by sharing their photos in a special, nationwide “Me & My Chelsea” photo contest @ChelseaClock. 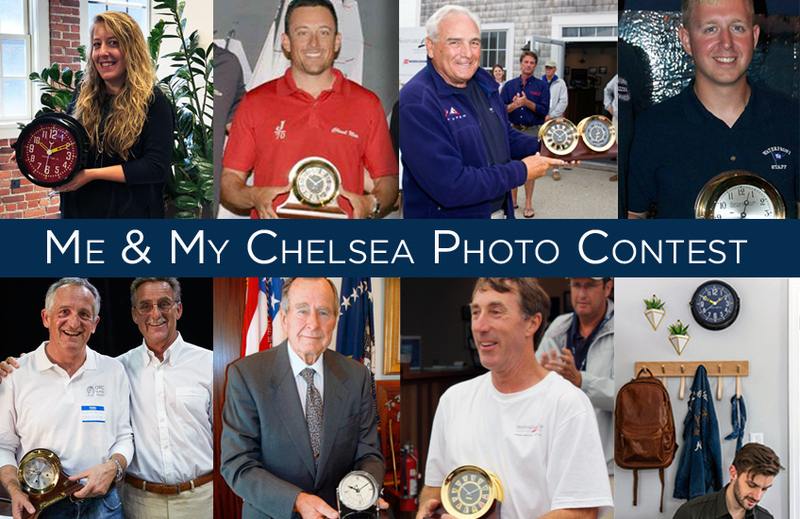 Owners of new and vintage Chelsea clocks are welcome to post photographs of themselves with their favorite Chelsea at #chelseaclock for the chance to win a Chelsea Presidential Clock, a classically styled quartz mantel clock, valued at $495. Photos will be showcased on Chelsea’s Facebook, Instagram, and Twitter pages throughout this fun, 31-day contest. One winner will be selected at random and announced at a drawing on November 1, 2018. Join in and count yourself among the long and growing list of notable owners who have acquired one or more of our iconic American clocks since the company’s founding in Chelsea, Massachusetts, in 1897. Nearly every U.S. President since Franklin D. Roosevelt has owned or displayed a Chelsea in the White House or Oval Office. President Obama’s administration even selected Chelsea’s Dartmouth Clock – engraved with the Presidential Seal – as a gift to foreign dignitaries when traveling abroad. In addition, celebrities such as Elvis Presley, Elton John, James Taylor, and Billy Joel have chosen Chelseas for themselves or as gifts to friends and relatives. And Chelseas are also cherished by the winners of such prestigious yacht races as the Newport and St. Barths Bucket Regattas, Annapolis-to-Newport Race, Marblehead-to-Halifax Race, and others, where custom timepieces are awarded as best-in-class trophies. 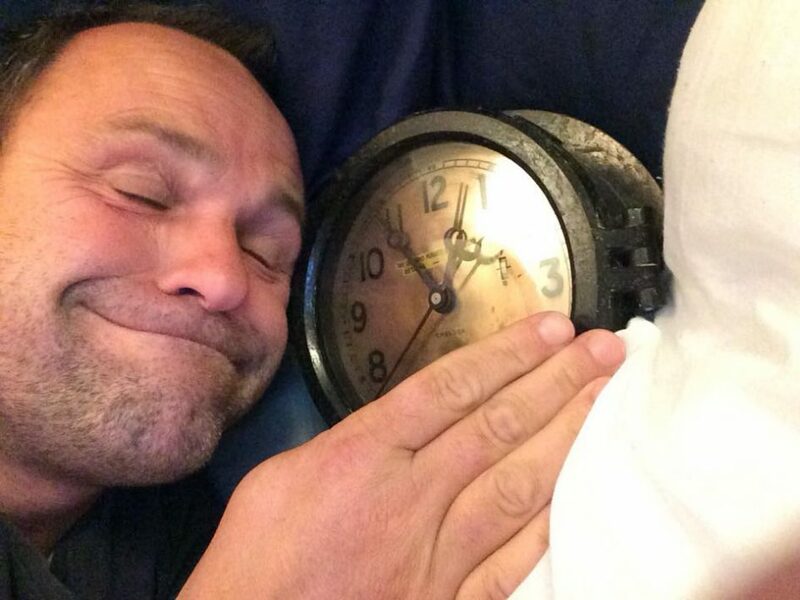 So start snapping “Me & My Chelsea” selfies and post as many times as you’d like at #chelseaclock! And, for those of you who haven’t yet claimed a Chelsea of your very own, we’re pleased offer a special 10% savings on select Chelseas throughout the month of October, only at www.chelseaclock.com.